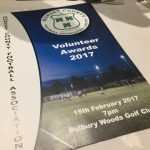 Wessex Warriors have been awarded Dorset FA’s ‘Outstanding Club of the Year’ at the annual Volunteer Awards Night at Bulbury Golf Club on Wednesday Night. 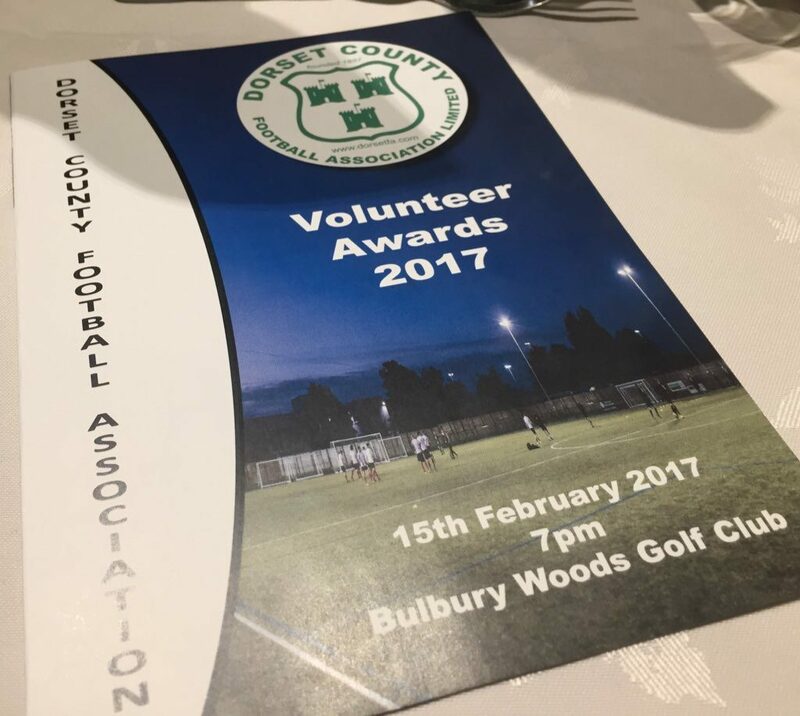 The evening hosted by Dorset County FA is to celebrate the volunteers that do so much for grass roots football across the county. Hannah, Jason, Julie and Alex were treated to sit down dinner and entertainment, followed by the presentation of the Awards. Congratulations to all the winners. We’d also like to say a massive thank you to Rosie Eggleston and all at Dorset FA for all their support over the last 2 years, as well as a marvelous evening. The award is down to a lot of people, so thanks also to everyone in the Warriors family who has contributed to the club being given this wonderful honour. It says a lot that it would take too long to list everyone and we’d almost certainly forget someone, but you all know who you are. Thank you.